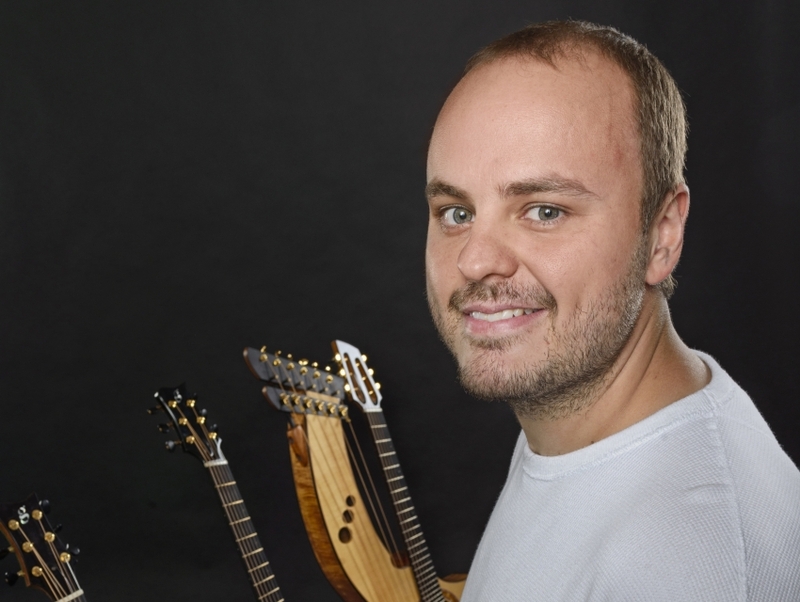 Even though Andy McKee cites metal and progressive rock bands and his main influences, his songs sound far removed from those two music genres. After hearing his virtuostic acoustic guitar finger plucking style it becomes immediately apparent why McKee is a follower of instrumentally intense music -- he's a rather intense instrumentalist too. Since his 2001 debut studio album Nocturne, he has been offering an intricate, delicate approach to playing the guitar that is calming, soft edged and easy to absorb, but backed by a fiery passion for the art of playing guitar.